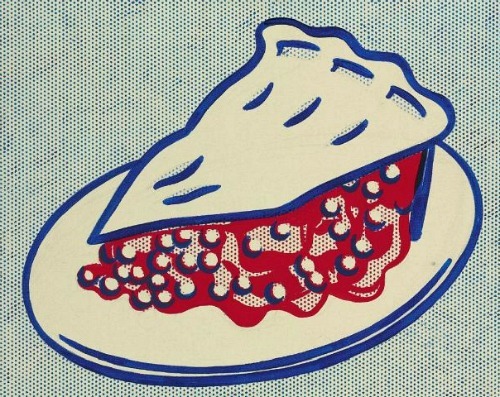 Cherry Pie by Roy Lichtenstein c. 1962. It can be yours for a mere $3,218,500. Or you could just make your own.